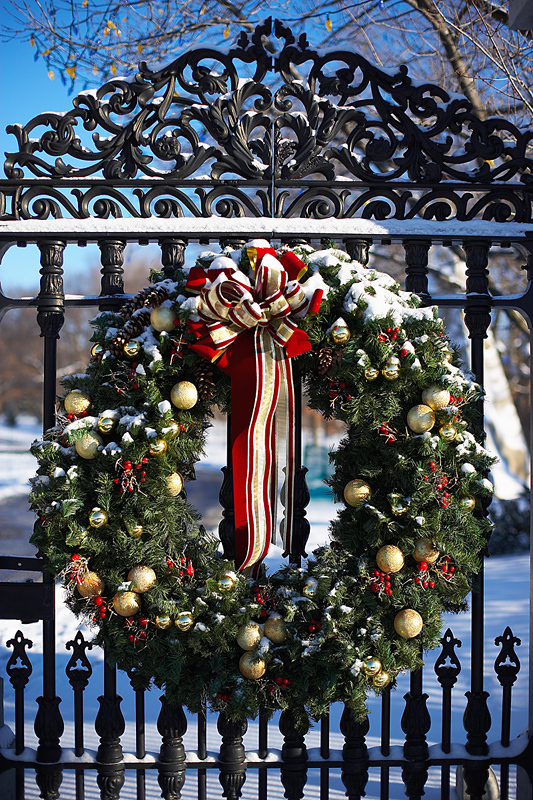 One of the seasonal services that we offer at Hutcheson Horticultural Company is the installation of holiday decor in Woodstock, Canton, and beyond. We love spreading the joy and excitement of the Christmas season through decoration. We have had the privilege of transforming subdivision and homeowner association entryways into spectacular Christmas wonderlands. While many individuals look at the day after Thanksgiving for the official start to their Christmas preparations, at Hutcheson Horticultural we start taking reservations for holiday decorating just before Halloween. Our crews prepare with the ladders and hardware necessary to firmly secure a variety of fresh garlands, wreaths, and seasonal delights. Not only do we provide the manpower necessary to change the appearance of the entryways, we also provide the decorations. 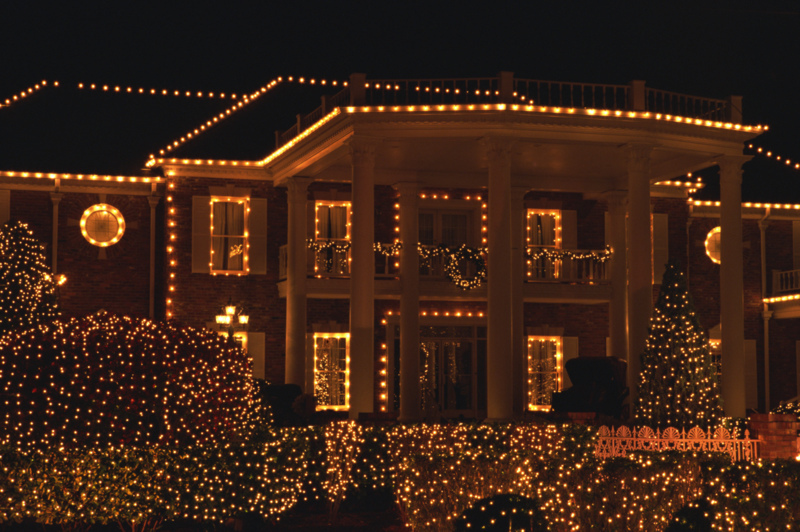 As a result, we start stocking up on our holiday season decorations including dazzling Christmas lights, festive bows, and eye catching ornaments in anticipation of the coming season. 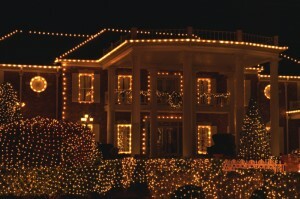 The sights, sounds, and spirit of the Christmas season will be here soon. Contact Hutcheson Horticultural Company at 770-924-1001 to transform your business or residential entryway from ordinary to extraordinary this holiday season. 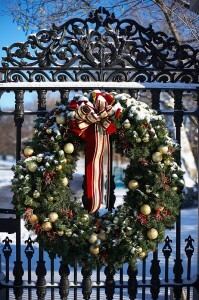 Our calendar is filling up, so make sure you contact us right away to reserve your holiday decor installment.